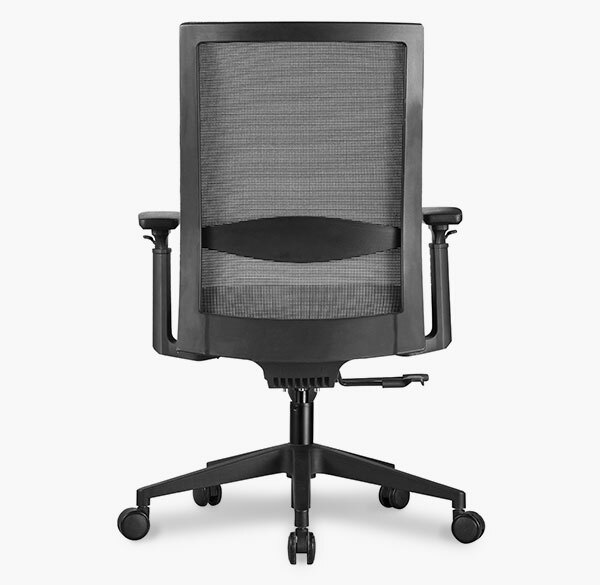 Opportunities come in all shapes and sizes. 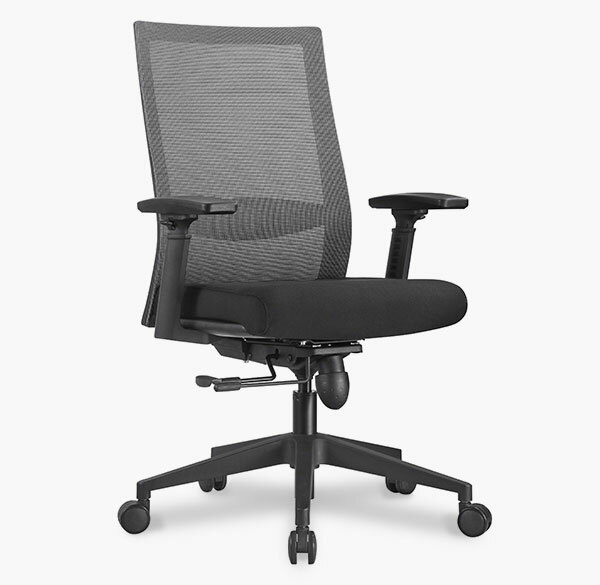 As should your chair. 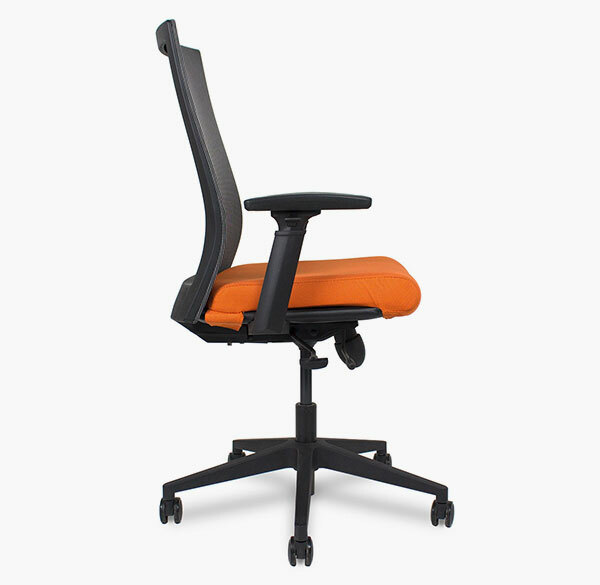 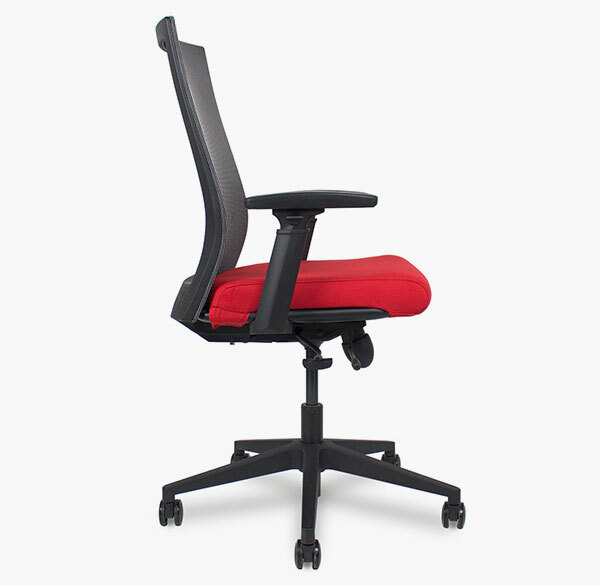 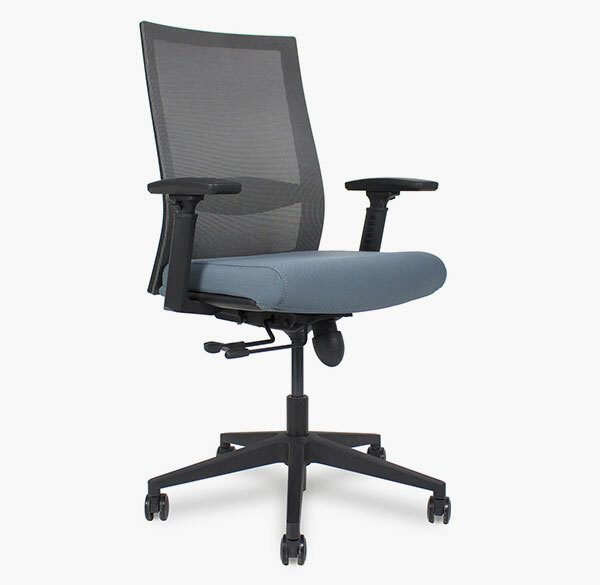 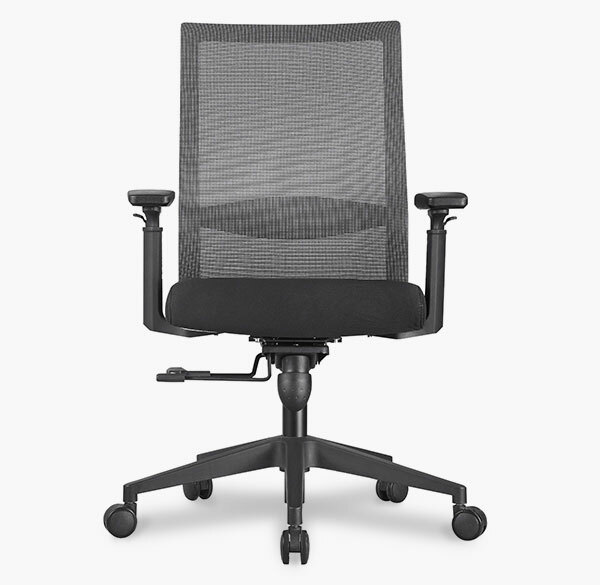 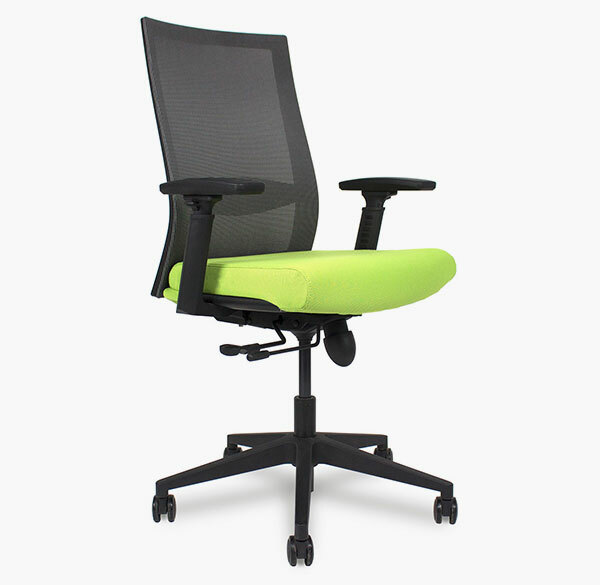 The G6 is a lightweight, comfortable task chair to count on in sticky situations. 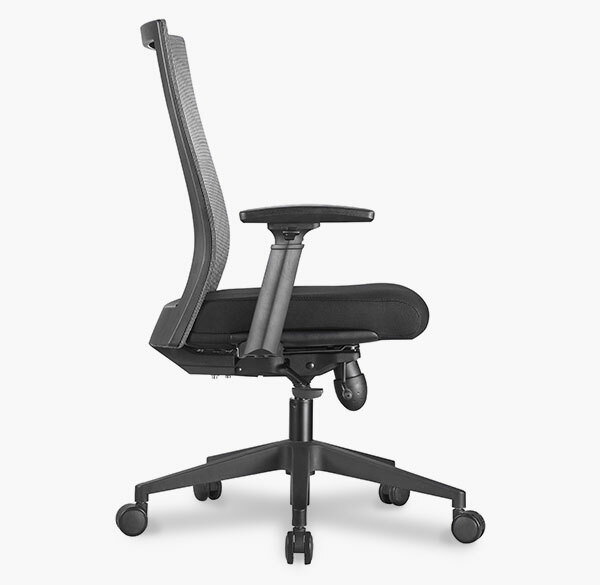 It’s breathable mesh back allows for air to circulate all around you and create a peaceful, free-flowing environment and its adjustable lumbar support can accommodate any posture (even the Monday slouch). 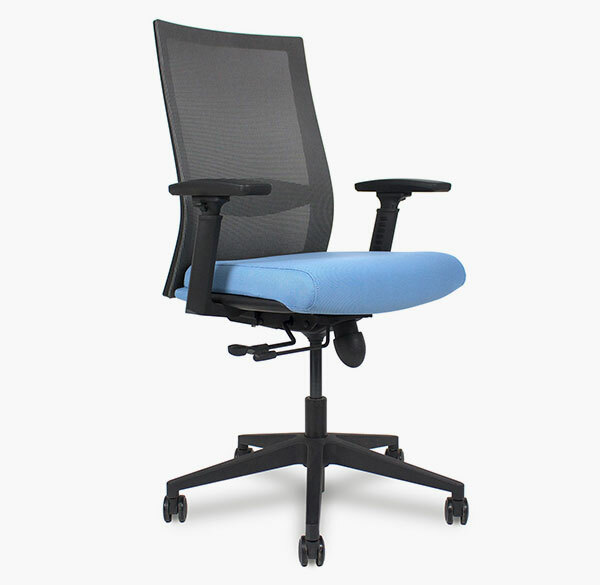 Of course, no office chair is complete without some 3D or 4D adjustable armrests and a multi-function mechanism, complete with all the bells and whistles you might need to relax- whether that be at work or on a private jet.